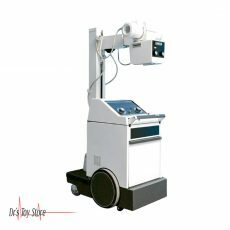 The GE OEC 9800 Plus C-Arm X-Ray offers true 1k x 1k high resolution imaging technology on a mobile system. 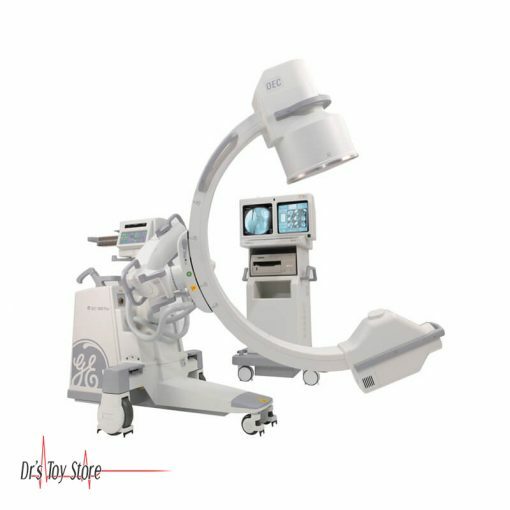 Built on a solid foundation of leadership and experience, thousands of GE OEC 9800 Plus C-Arm X-Ray systems are installed worldwide. 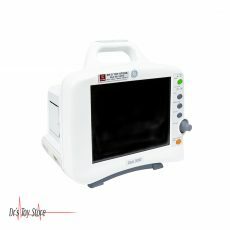 When you need a familiar, hard-working system to meet your clinical needs, trust the OEC 9800 Plus to deliver with classic power and performance. 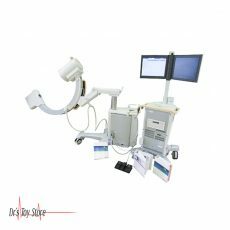 From the ER, OR or pain management clinic, you can leverage the versatility of GE OEC 9800 Plus C-Arm X-Ray to perform diagnostic or interventional applications with confidence. Superb image quality from our proprietary Image I.Q. 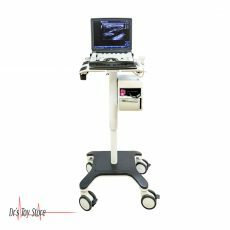 Clinical design which is ideal for a wide range of applications. Improved efficiency thanks to a simple user interface. SMART options – SmartMetal, SmartView and SmartWindow help perfect your technique in challenging situations. 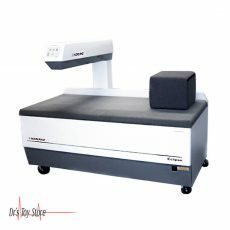 Low dose features that ensure the right image at the right dose. The GE OEC 9800 Plus C-Arm X-Ray is available with a 9” or 12” Image Intensifier and Standard or Super C configurations. 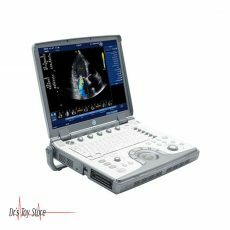 ESP Platform – Standard features with a 1k x 1k 16 bit image processor. 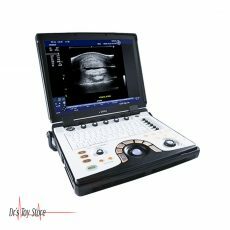 PM Care Platform – Standard ESP features plus Real-time DSA and 8 FPS dynamic digital disk. 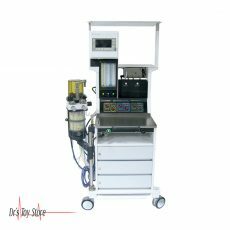 Vascular Platform – Upgrade to 15 fps, real-time subtraction, road mapping, peak opacification and variable landmarking. Designed to be the C-arm you depend on – every hour, every day, every year. The 9800 Plus was designed to deliver more consistent uptime with its high performance rotating anode and patented battery buffer technology. 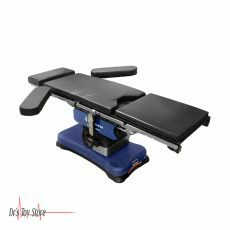 Durable 9800 C-arms have withstood the punishment of wheeling, positioning, propping and cleaning for more than 10 years. Every OEC 9800 Plus must pass 20 to 30 hours of testing and a robust 10-step inspection process before it can leave the factory.